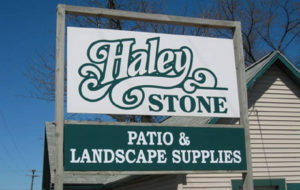 If you are in need of a top rated Michigan Natural Wallstone Supply, please come visit Haley Stone in Auburn Hills (248) 276-9300 or Rochester Hills (248) 852-5511 and see our wide selection. Click here to see photos of our Michigan Natural Wallstone in action! You may also Follow Us on Facebook for our Auburn Hills or Rochester Hills locations! Pictured above is our natural wallstone in action! There is no better material to build a wall with than that from mother nature. 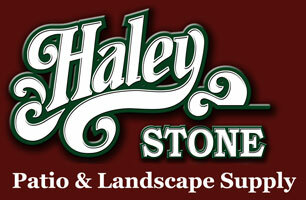 Stone is one of the many options you have for walls in your yard and garden. 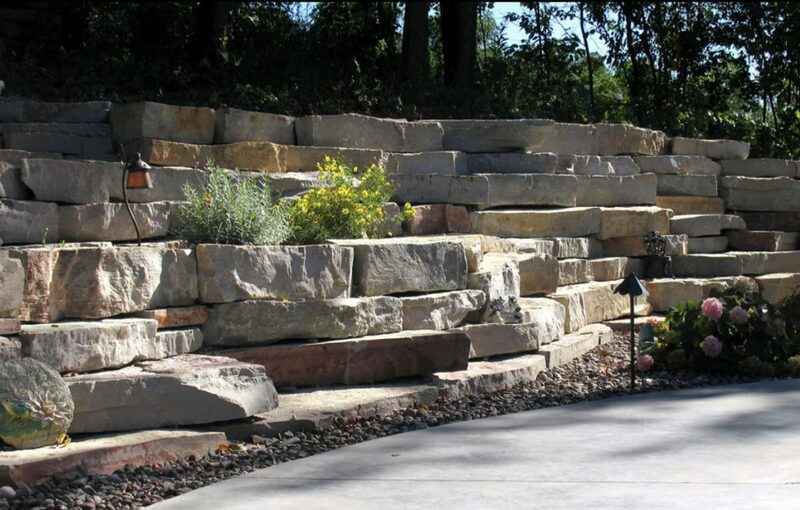 With so many choices of shapes and sizes, there’s a stone wall to fit anyone’s wall needs. Stone is a wonderful wall material, and while it may be a little work to install a stone wall, the benefits will last a lifetime. Once stone is installed, it isn’t going anywhere. Weather, kids climbing on it, retained soild pushing against it – all of these are no challenge for a well-built stone wall. Unlike a wood fence or other types of walls, stone is pretty much maintenance free – you don’t have to seal it or paint it. Stone blends in and seems much more natural than a wood, brick or vinyl wall, and maintains a wild natural feel to the lawn and garden. 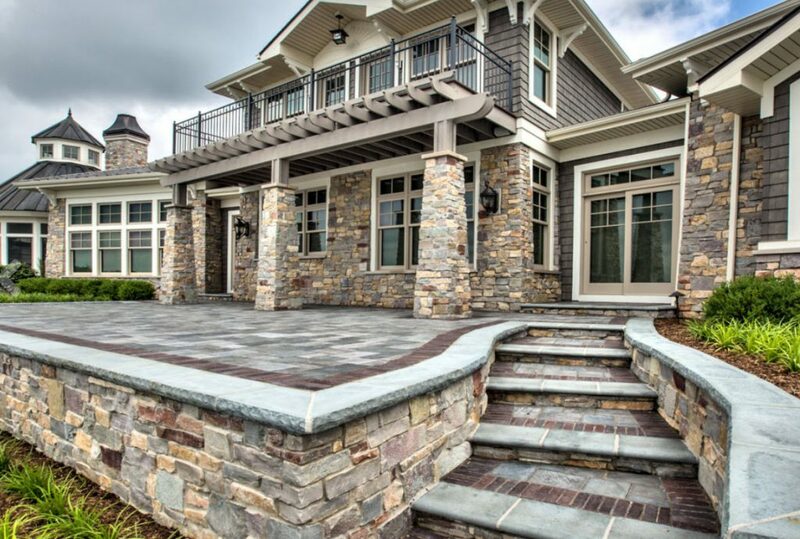 Shown above is what our natural wallstone looks like at this beautiful home! There are stones available in every shape and size imaginable, there are also many colors of stone. 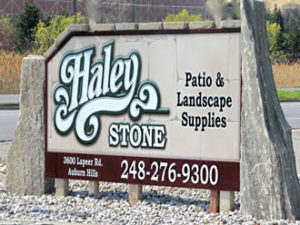 For an experienced Michigan Natural Wallstone Supply, please stop by Haley Stone in Auburn Hills (248) 276-9300 or Rochester Hills (248) 852-5511 and browse our large selection.